Fibre-optic infrastructure firm TrueSpeed, which is delivering fibre broadband to rural homes and businesses around Bath, has become one of the first companies in the sector to gain a new gold standard for the quality of its network. The Independent Networks Cooperative Association (INCA) introduced its quality mark accreditation last November to reward best practice in the industry. Keynsham-based TrueSpeed, which was set up in 2014, has joined two other providers to fulfil INCA’s stringent requirements and receive accreditation in the full fibre category. 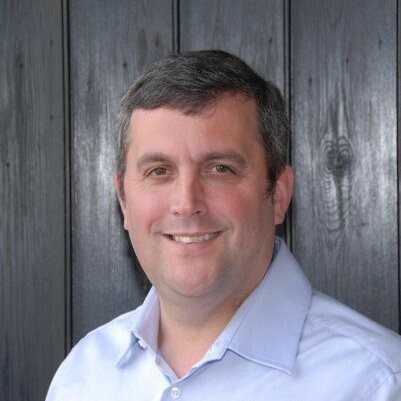 INCA CEO Malcolm Corbett said: “Our members are at the forefront of building high-quality future-proofed networks to deliver high-quality, future-proofed broadband services. “Unfortunately, there is a lot of confusion caused by inaccurate information in the marketplace. 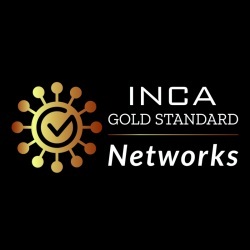 Our industry has come together to combat this by creating the INCA Gold Standard scheme. For example, these first three accreditations recognise true full-fibre connections conforming to international standards. TrueSpeed is a full-fibre infrastructure provider and ISP (internet service provider), with a focus on harder-to-reach, often rural, communities across the South West. Uniquely, it offers a free full-fibre broadband service for life to schools, village halls and other community hubs passed by its network. TrueSpeed CEO Evan Wienburg, pictured, said: “INCA is right on the money with its new Gold Standard quality mark scheme. “We’re thrilled to be recognised as only one of only three providers to have reached this tough full-fibre certification standard as we roll out our network across harder to reach parts of the South West ignored by the national providers. In 2017 TrueSpeed, which was originally set up as a community interest company (CIC), received £75m from insurance giant Aviva’s global asset management arm to speed up the roll-out of its network to a further 75,000 homes and businesses in the region. The other companies to gain the INCA Gold Standard are WightFibre, which provides phone and broadband internet services to the Isle of Wight, and London-based Hyperoptic, the country’s largest and fastest-growing gigabit network provider. INCA was established in 2010 as a co-operative trade association for next generation broadband services and brings together the most innovative thinkers in the independent alternative network sector, creating new digital infrastructure in the UK and Ireland. The three accredited companies can use the Gold Standard quality mark scheme accreditation logo as part of their branding to highlight that their networks represent the best in performance, design and operation.